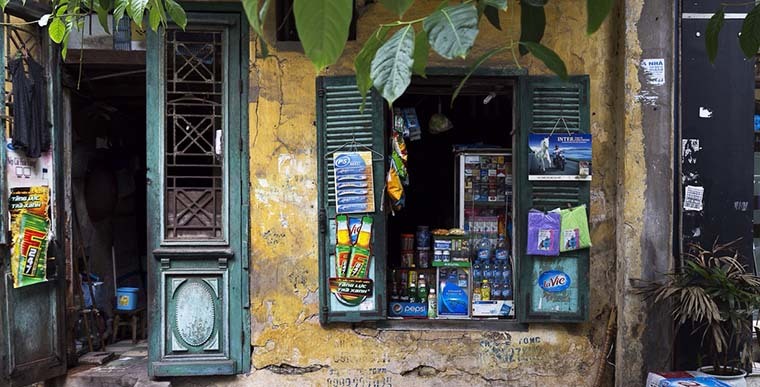 Unlike many cities in Vietnam, Hanoi carries on it a special harmonization between the past and present, classic and modern beauty. This combination has made Hanoi distinctive on it owns way. 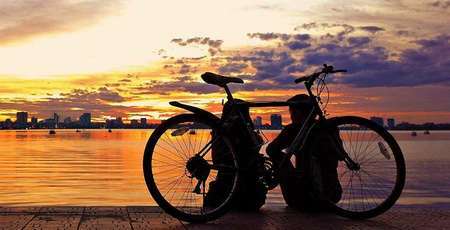 So what are the biggest differences that mostly draw attention of tourists on their first time to Hanoi? The answers can be found in our below article! The street vendors bring along the simple and rustic prospect to this prosperous urban city. 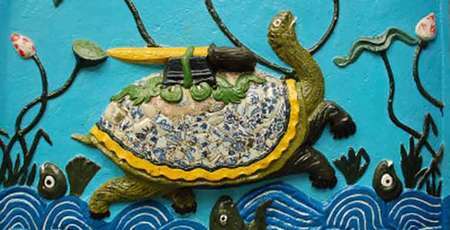 It is unknown since when these vendors appeared; however, it was taken for granted to be the rustic root of Hanoian culture. 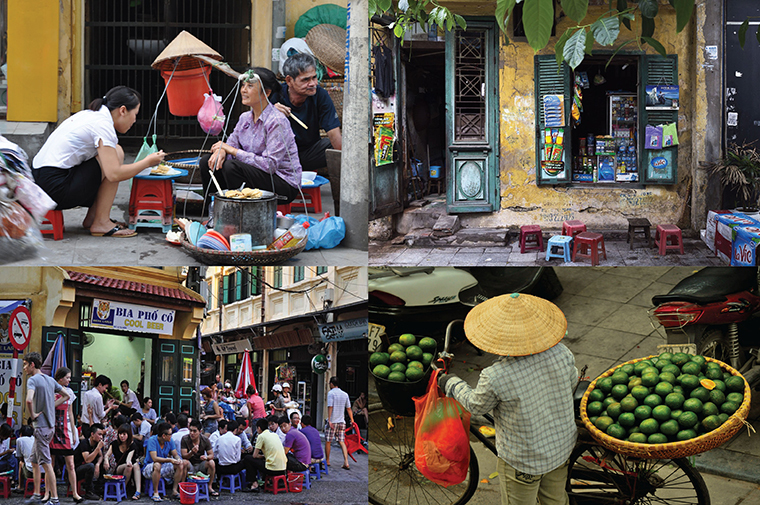 In every corner of the alley, the street vendors are not only the gift of rural folk but also the imperial charms reflexing the image of an old Hanoi. In our day, even though the mall grows significantly, hypermarkets or convenience stores grows fast as mushrooms, Hanoian people still prefer to enjoy the street foods as a long lasting habit This rustic image of street vendor has become an endless inspiration for foreigners, and in particular, those have a great fancy in photography. It couldn’t come without mentioning the crazy and hustling traffic once you lists out the things that surprise foreigners the most. 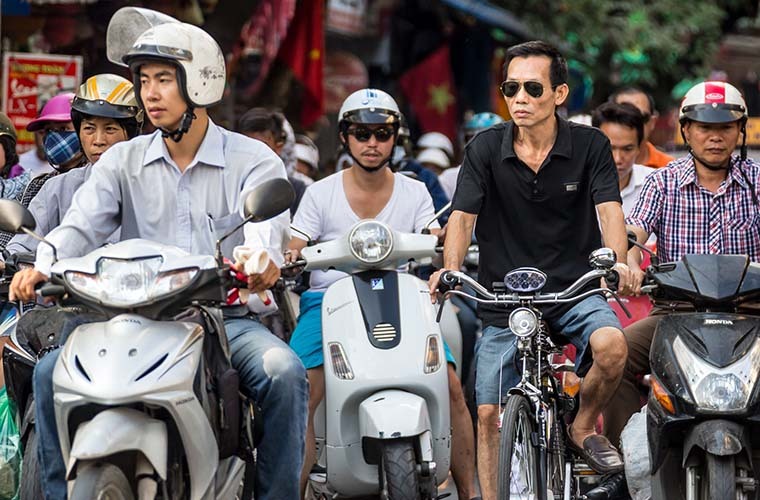 Wandering along the streets filled with motorbikes is a completely brand new experience for foreigners. Many foreigners do not even have enough courage to cross the street. “If you want to cross the street, take a deep breath and pray. The, you must step straight through the road without any hesitate, since people here know how to avoid you.” Said said Llewellyn King, an American journalist who shared the secret to survive in Hanoi. The reporter also said he was impressed by the flow of people on the streets, their ingenious ways on crowded roads. The taste of fresh and cheap beer together with the bustling atmosphere of the old quarter is the thing that western people enjoy the most. 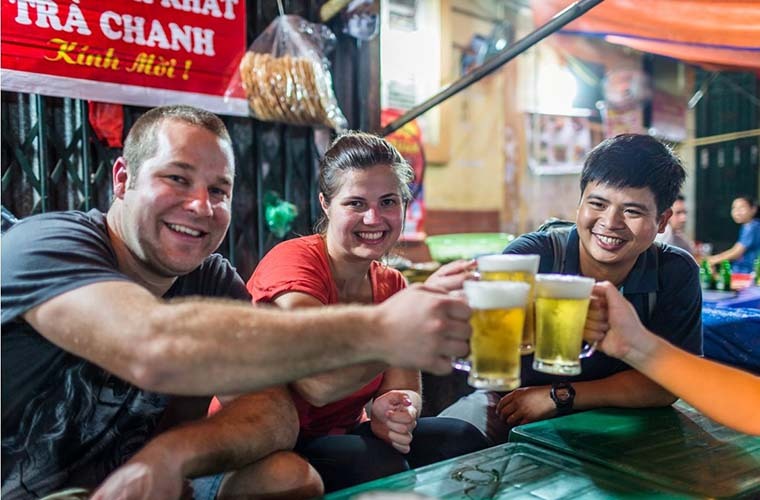 Considered as the specialties of Hanoi, many sidewalks of the old town are used as brewers, the "international gateway" focused foreign tourists. 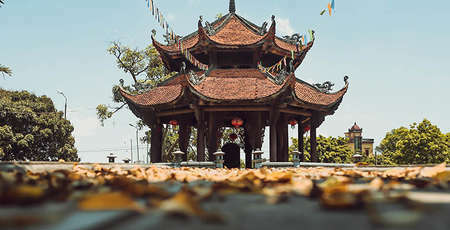 The most familiar appointment, or call for "western neighborhood" is the intersection between Ta Hien and Luong Ngoc Quyen. 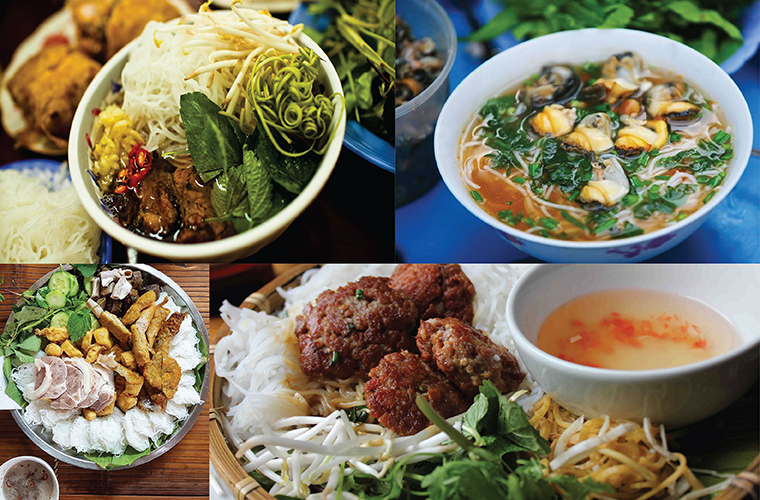 According to the valuation from many foreign travel magazines, Hanoi is named in the top 10 cities that own the most attractive street food in Asia. 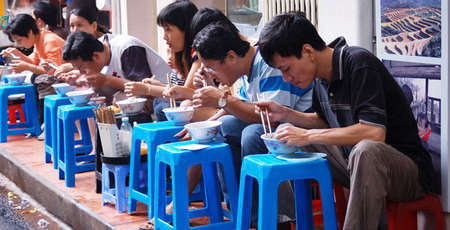 In Hanoi, dozens of bars and restaurants has created a famous food street. 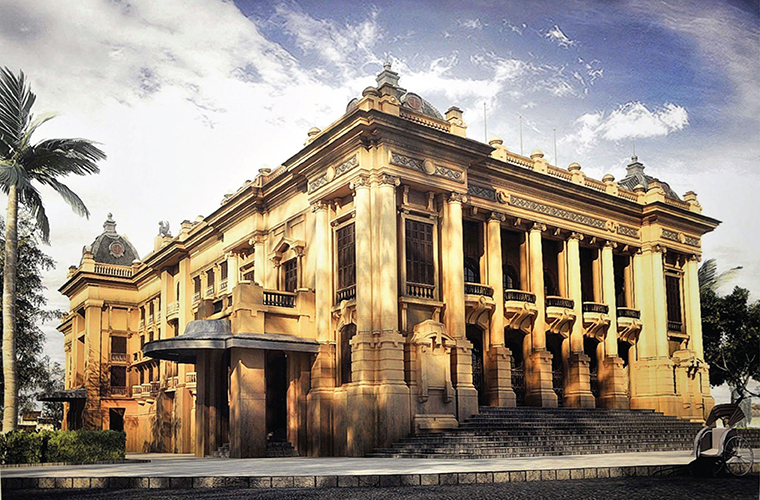 You can also go to Hoan Kiem Lake, Gourmet Roast Street, Ho Tay Crab House, Ngu Xa Pho Restaurant, Ly Van Phuc Chicken Roast, or Phung Hung Hot Pot Restaurant. 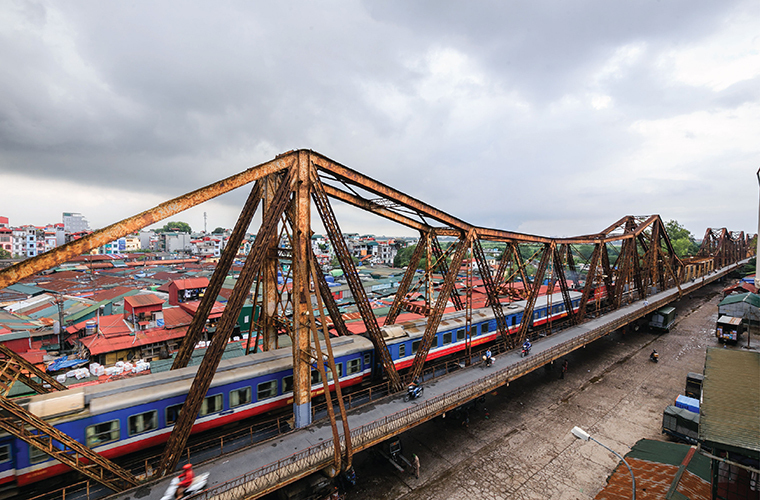 This creates a fascinating charm for visitors that visit Vietnam for the first time. 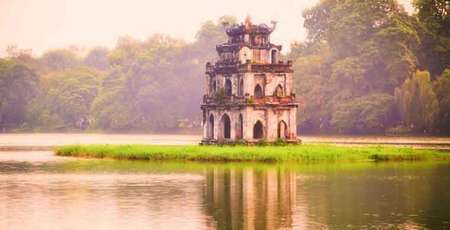 Hanoi still preserves the beautiful French architectures a heritage of historical significance, creating ancient beauty needs to keep. 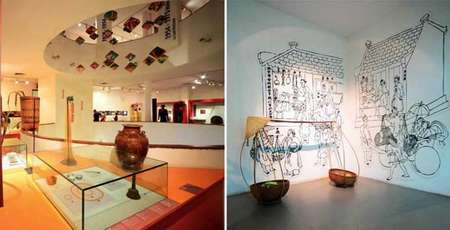 Presidential Palace, Hanoi Opera House, Hang Dau Water Tower, Long Bien Bridge are typical art works, which need to be preserved to promote long lasting value. These are also historic destinations that are popular with foreigners.